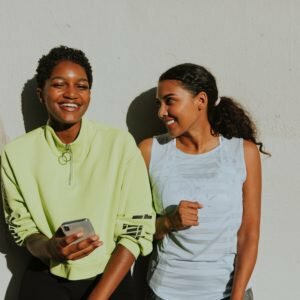 Self-help season is upon us! We get it. 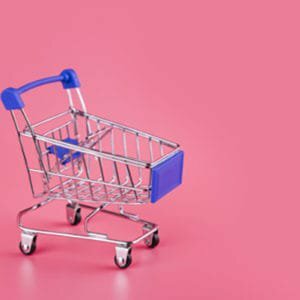 It’s 2018, and there are a thousand different self-help reads: books to boost brainpower, tomes for your tummy, and manuals for your total life makeover. As experts in the field, we know a thing or two about the ones that really help, so we’ve come up with four neat, new reads that could really change your world. You’re welcome. 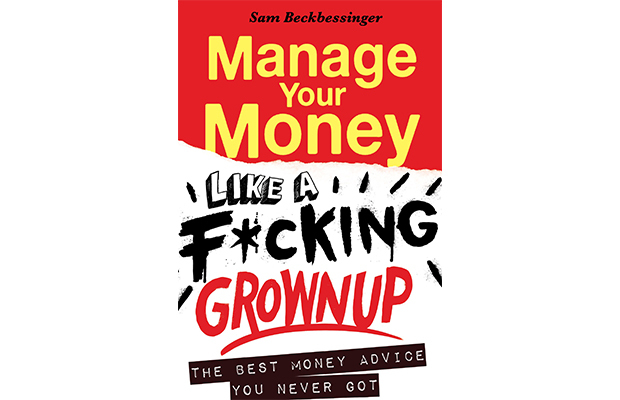 An amazing guide by an actual South African that absolutely everyone should read, especially if Life Orientation left you completely clueless about budgeting, car repayments and Black Tax. Plus, Beckbessinger’s straight-shooting funny approach is both practical and immediately helpful. Book out a day and get your sh*t together. I present to you, the perfect holiday read: compact enough to fit into your handbag, sturdy enough to endure squished bags and sandy beaches and light enough to consume between cocktail sips or impromptu swims. 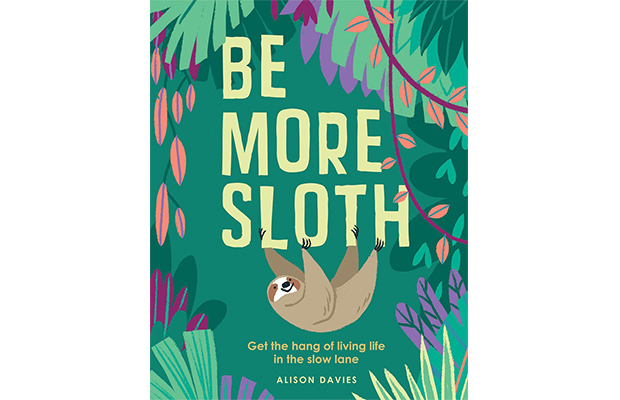 The book is a thesis on why sloths are the model of wellness: they represent slowness and all-around chill that conceal true intelligence and grit. Read it and sleep. 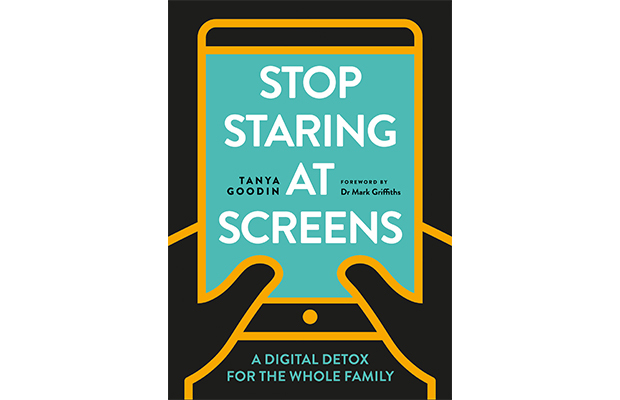 A helpful guide that takes the digital detox to the family, with a special focus on how to avoid screaming at each other about watching TV/ scrolling Instagram at dinner/ disregarding no-phone zones. The best part? 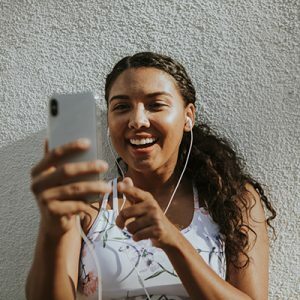 Quizzes, so you can skip to the bit that applies specifically to you. 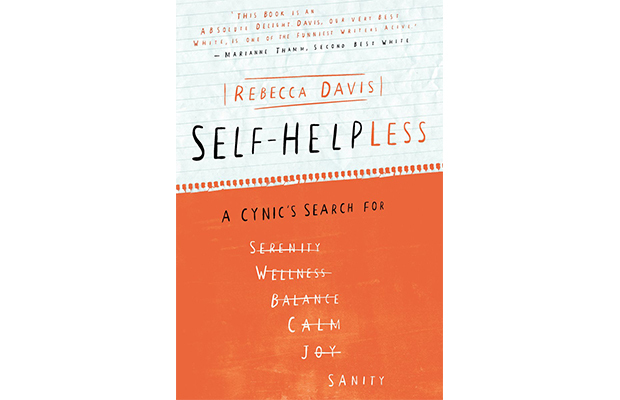 Journo Rebecca Davis decides to embark on a mission to find her sanity after quitting alcohol. What ensues: 12 months of alternative treatments, including hallucinogens, hypnosis and even exercise pills. 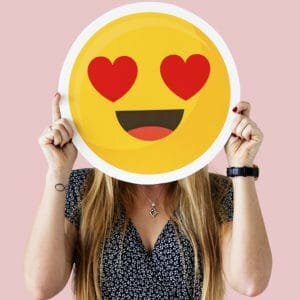 A critical look at the burgeoning fashionableness of weird wellness, it’s snarky, clever and absolutely hilarious.